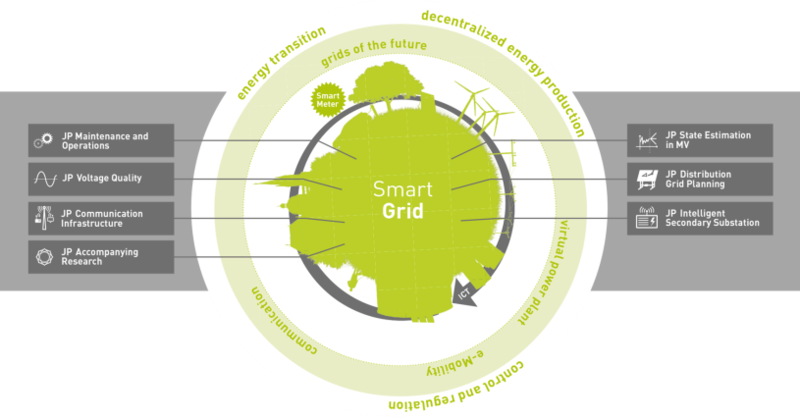 The intention of smart area aachen is the construction, operation and exploration of a “Smart Grid”, which means an intelligent power network in the city of Aachen. In addition to the STAWAG as consortium manager twelve partners from industry and research are involved in the project. Together they develop components, operation and network planning concepts and test the power grid STAWAG in Aachen. 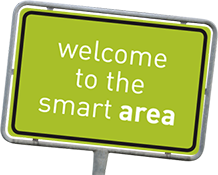 The first projects of smart area aachen began in 2012 and each running approximately four years. Half of the entire project is supported by the Federal Ministry of Economics.